When I first looked at Snowwolf Vfeng230w, the thing came to me is the transformers. 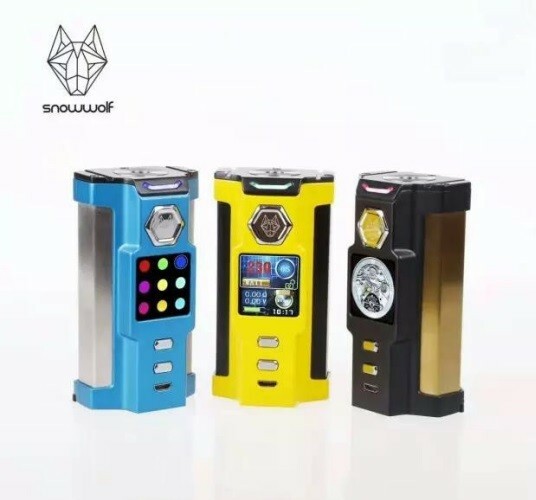 It is officially said that Snowwolf Vfeng 230w TC Box Mod has a Robbot design and is made of stainless steel and zinc alloy. Powered by dual high drain 18650 batteries, the maximum output of Snowwolf Vfeng 230w TC Box Mod is 230W. Let’s check its elegance out!